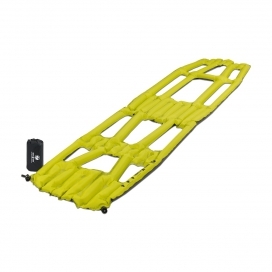 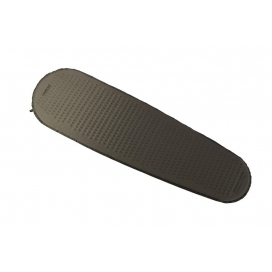 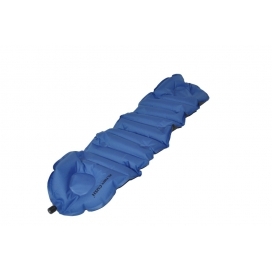 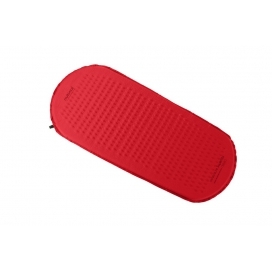 THERMAREST NeoAir UberLite Sleeping Mat - is the lightest insulated full-sized inflatable sleeping pad ever made. 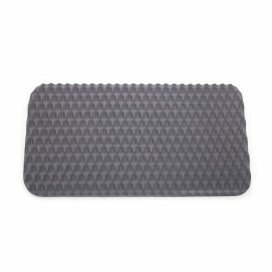 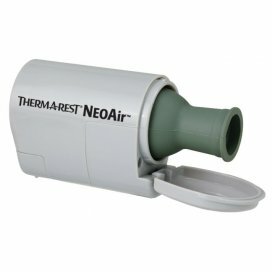 The NeoAir Uberlite only weighs 250g / 8.8 ounces (Regular) and has an R-value of 2 with 6.4 cm / 2.5 inches of cushioning. 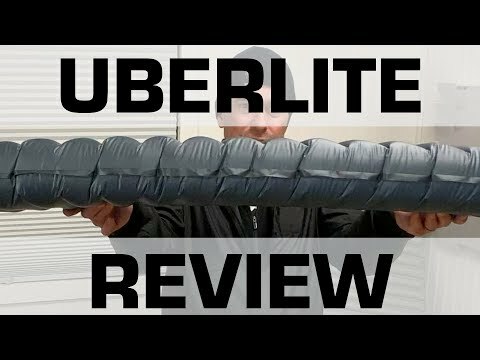 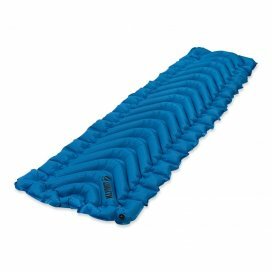 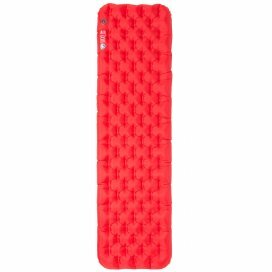 UberLite looks like other Therm-a-Rest’s NeoAir sleeping pads, but it’s made with lighter fabric and has less insulation to save weight and therefore is not intended for use in cooler seasons. 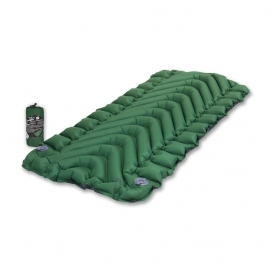 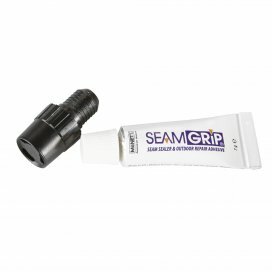 You can extend its temperature range by using it in combination with a cell foam pads from Gossamer Gear or Therm-a-Rest Z-Lite Sol to increase its insulation in colder weather and take advantage of its comfort while sleeping. 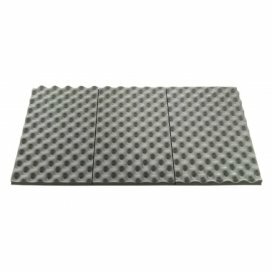 The pad uses Therm-a-Rest’s construction called Triangular Core Matrix, meaning that you rest on two stacked layers of triangular baffles. 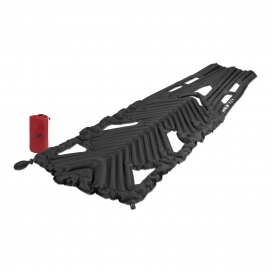 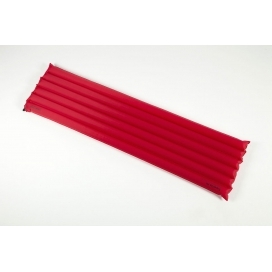 This arrangement decreases heat loss and increases stability. 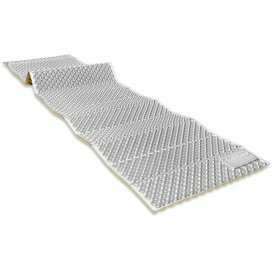 The UberLite mat is not noisy and doesn’t make a crinkly sound and is also the quietest sleeping pad among others NeoAir products. 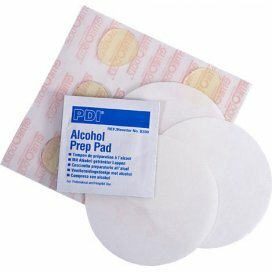 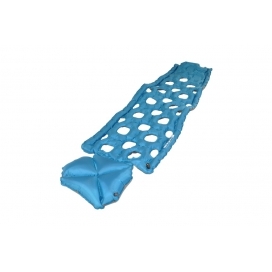 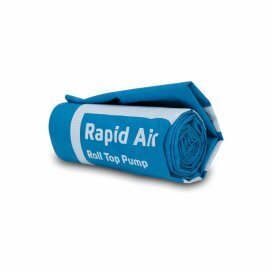 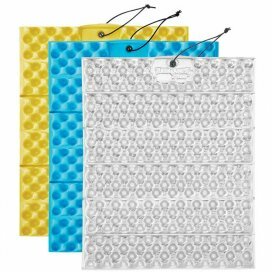 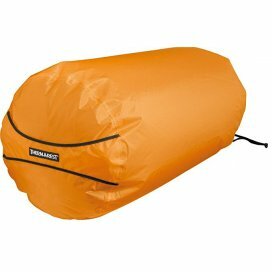 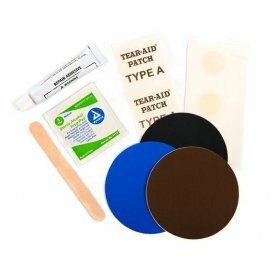 Therm-a-Rest NeoAir UberLite sleeping pad includes a stuff sack and a repair kit, which includes two patches and two glue dots to adhere the patches. 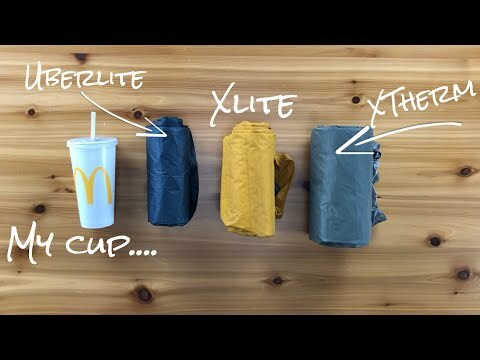 The NeoAir UberLite rolls up smaller than a 1L Nalgene Bottle. 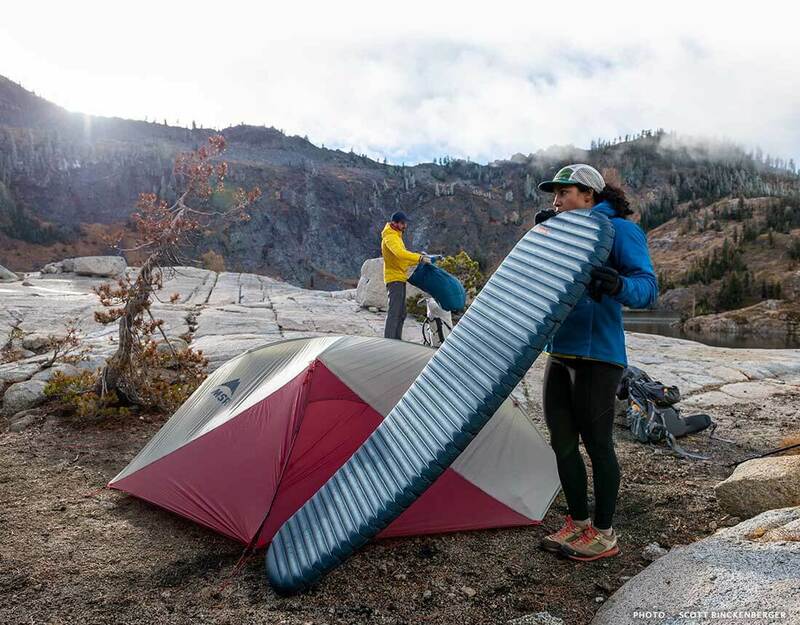 Backcountry Warmth: An R-value of 2.0 provides more insulation than any other mattress with similar weigh. 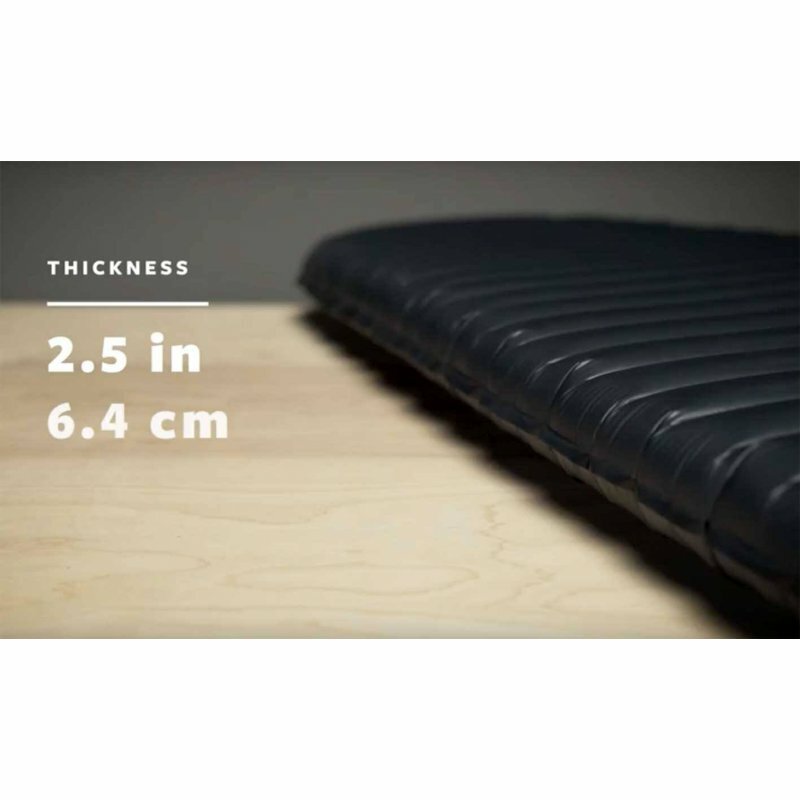 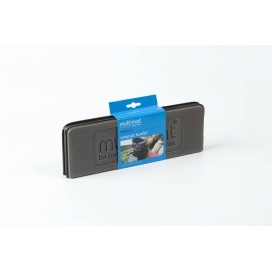 Big on Comfort: 6.4 cm ( 2.5 inches) of stable cushion provide luxurious rest during your fast and light activities. 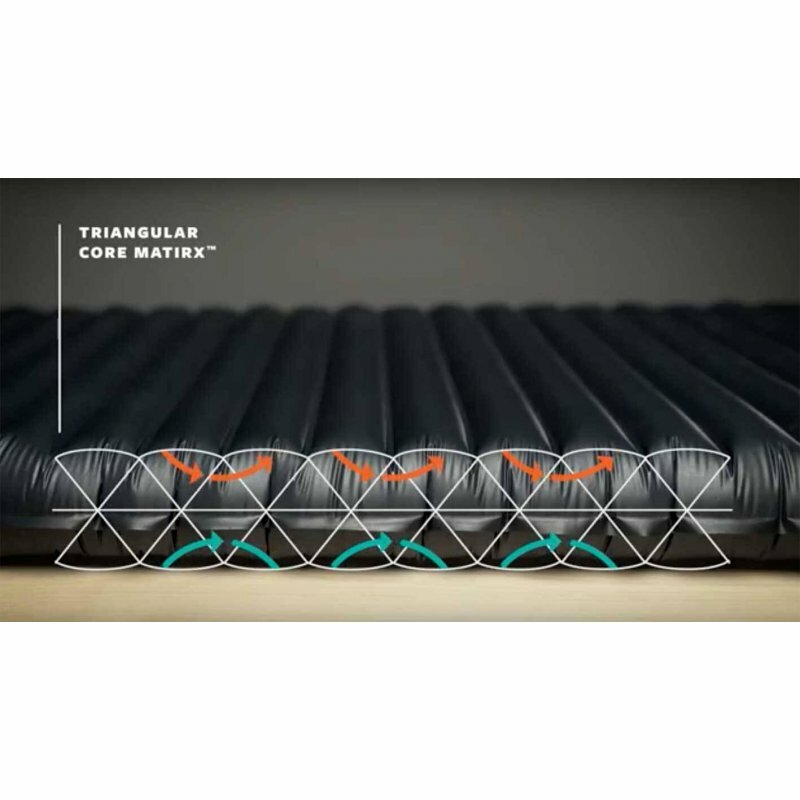 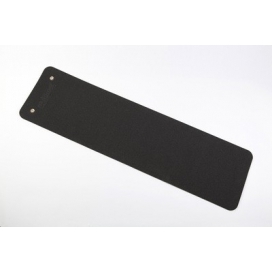 Are you interested in the Therm-a-Rests backstage of designing mattresses? 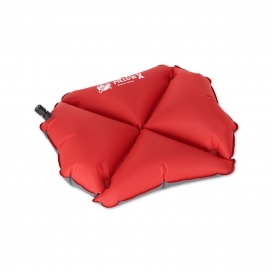 Read the interview with its product manager and designer.